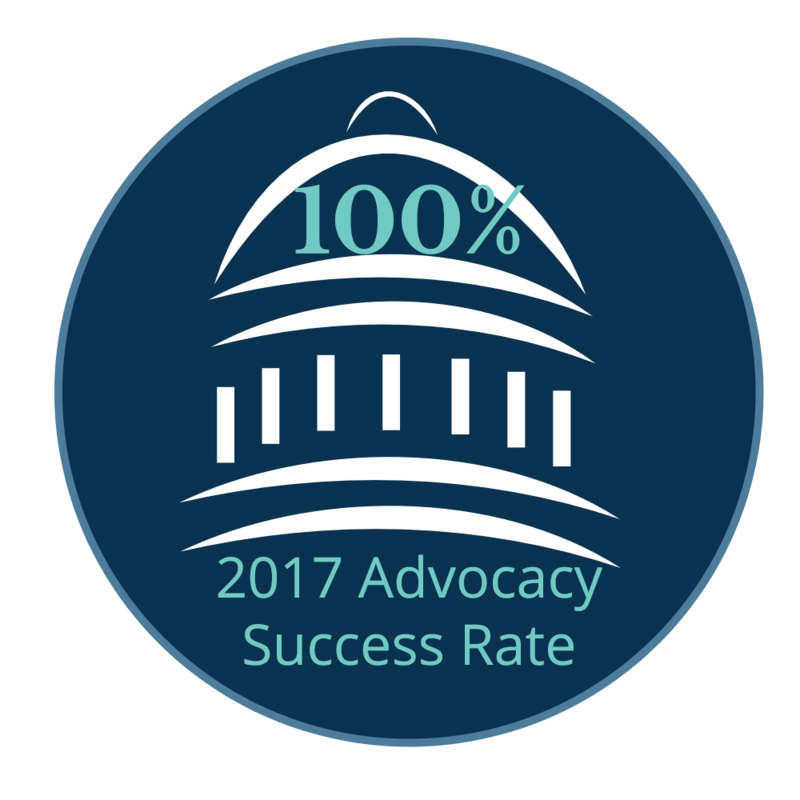 The Fayette Chamber of Commerce advocates for businesses primarily at the local level and, as needed, at the state and federal level. 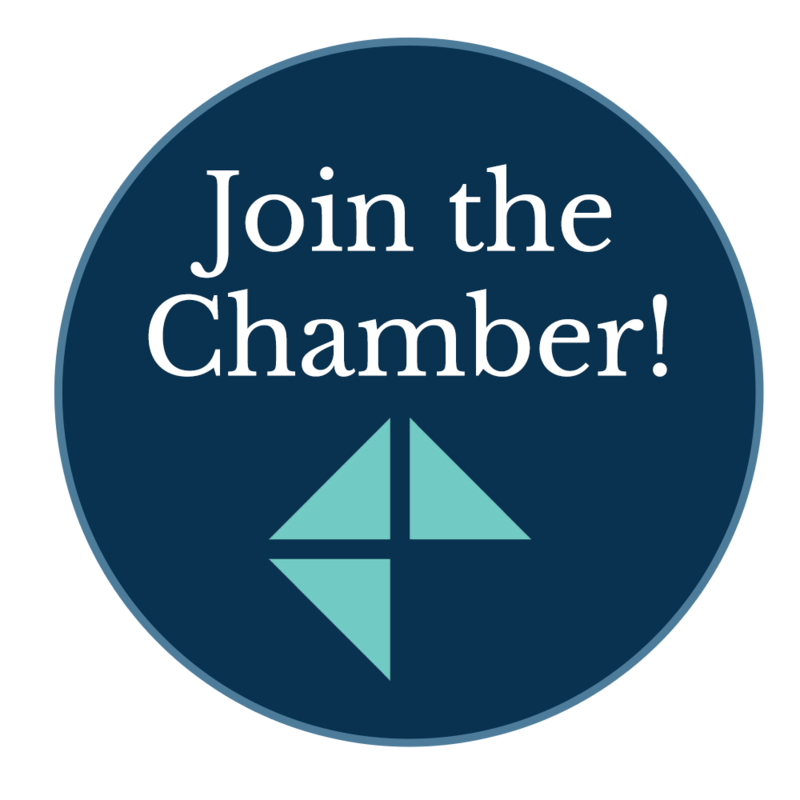 The Chamber uses four pillars in considering positions on issues. Maintain Fayette County’s reputation as a safe place to live and work. RBC opposes legislative measures that would negatively impact our business climate, are discriminatory in nature or would harm our ability to create, attract, retain and expand jobs in Georgia. Urge EPA to stay implementation of the Clean Power Plan until it is legally tested in court. 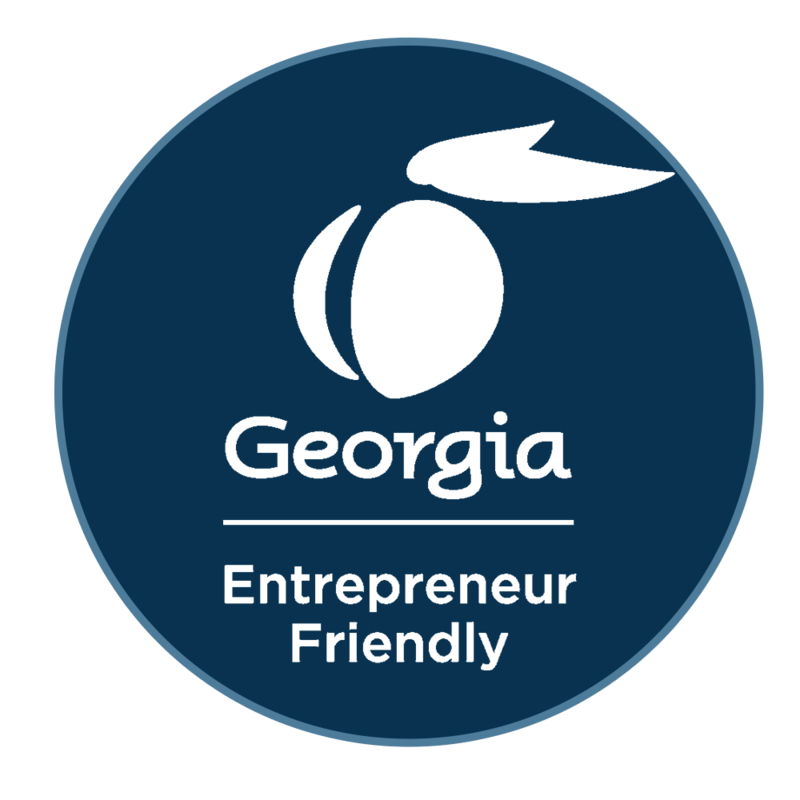 Oppose rule-making or new standards imposed by regulatory agencies that would treat Georgia utilities unfairly and force energy costs higher, therefore penalizing Georgia citizens, businesses, utilities and their customers. Ongoing: Support the 74/I-85 exchange project, listed as project 0007841. The project involves adding turn lanes at the ends of the exit ramps and widening the SR 74 bridge to include turn lanes. Two alternatives are proposed: Diverging Diamond Interchange and Partial cloverleaf interchange. Construction expected to begin in 2024 and the cost is estimated to be more than $60 million. RBC supports additional funding from the Georgia legislature, if needed, to complete the Savannah Harbor Expansion Project. RBC supports investments in alternate forms of transportation to provide metro Atlanta commuters and residents a choice of transportation modes to meet their needs. Ensure K-12, TCSG and USG institutions have sufficient funding to improve student outcomes. Support programs designed to develop the workforce of tomorrow. Ensure Georgia continues to foster an educational and vocational ecosystem focused on developing, retaining, and attracting a more globally competitive workforce.